Getting on top of mould growth is important for your health and others, as well as for preventing long term cosmetic and structural damage. 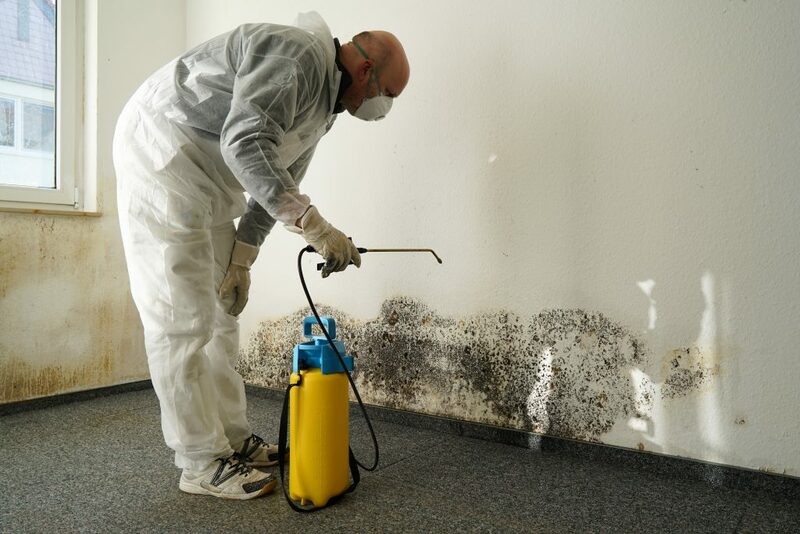 Whether you are a landlord, property manager or home owner, it is important that you take mould growth seriously, so call us today to arrange an inspection of your premises. We can often remove the mould without the need for repainting or replastering. Our Inspection process involves the identification of all visible mould and the source of the problem, and making recommendations that provide a real solution to preventing any further mould growth. We do this by way of Building Forensic science. An Inspection report is issued, illustrated room by room with photographs showing the exact extent of the mould growth. If necessary we will recommend Indoor Air Quality Testing. 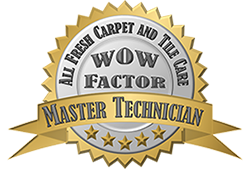 The removal process is unique to our company, where we remove all visible mould from hard surfaces, treat any carpet that may be affected and finally, fog the premises to eliminate existing mould spores. Our aim is to restore the premises to a state where the Indoor Air Quality the same as the fresh air outside. Which is important for you and your family’s health. This can be verified through the independent laboratory if you wish. 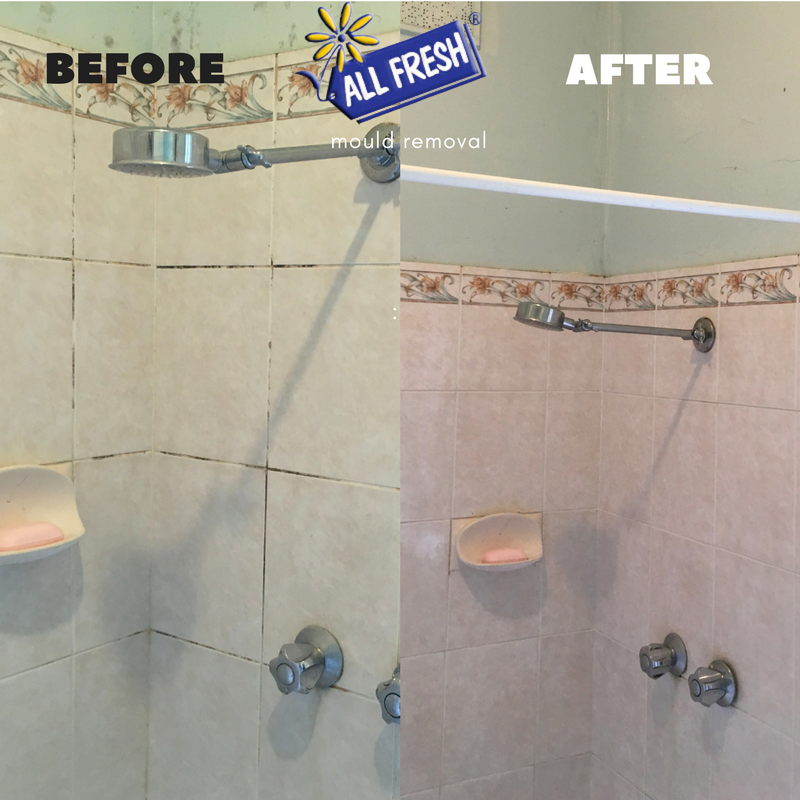 They always say, prevention is better than a cure, and this is the case with mould.Once the mould growth has been removed we provide you with a number of recommendations that will prevent the mould from returning. Each situation requires different prevention strategies, as mould can grow for a variety of different reasons. This will give you peace of mind for the future.